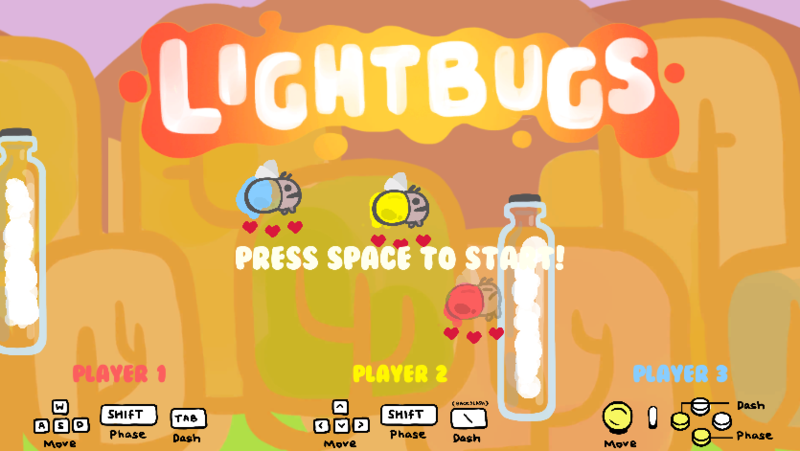 A party game where players are lightbugs! 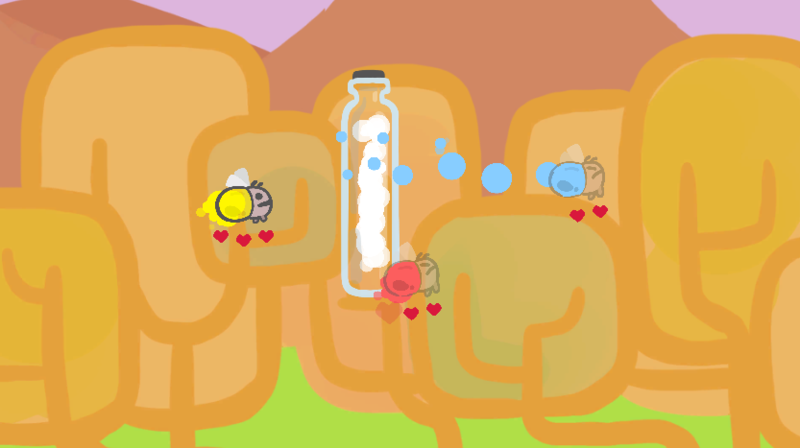 Dodge the incoming bottles or phase-shift through them! 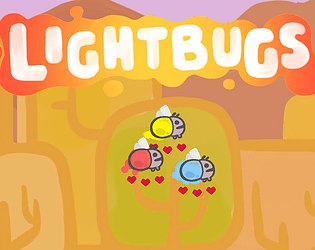 Up to three players can be lightbugs​ in this competitive party game. 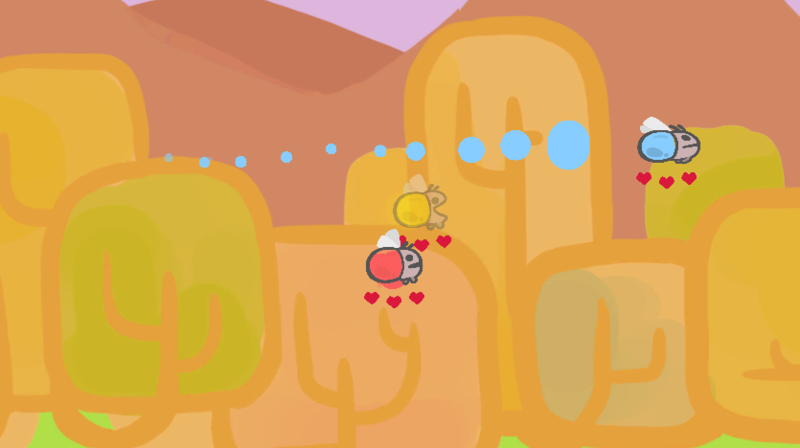 - sabotage other players by bumping into them! 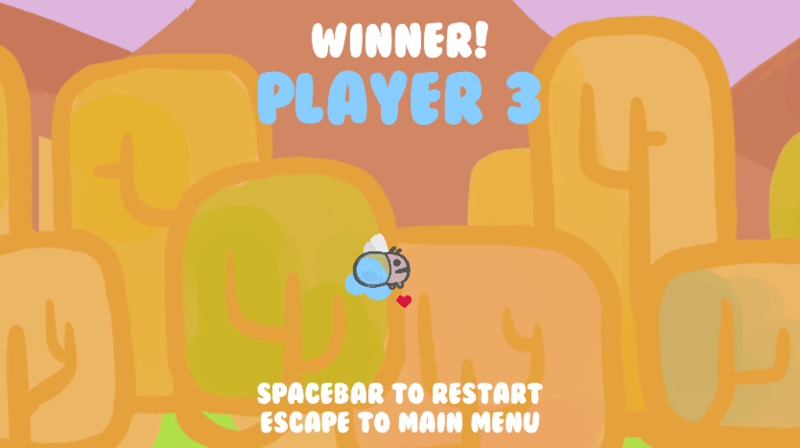 A minimum of two players are required to play the game using the keyboard. A controller is required for the third player!